2. 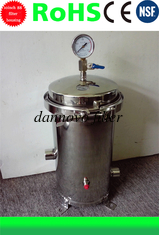 Height: about 65cm including pressure guage. 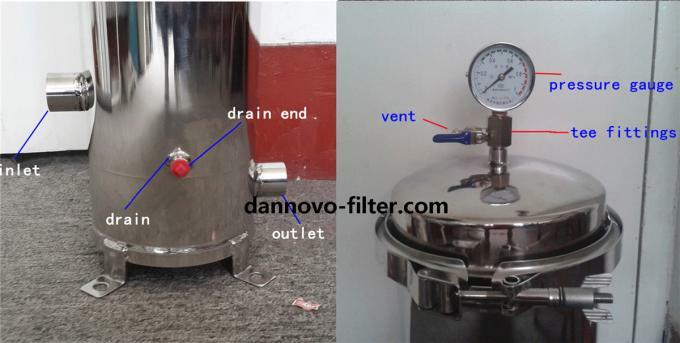 3. this fitler housing usually use pp melt blown filter cartridge with 1um ,5um,10um,etc and pp pleated filter cartridge double open end with 0.1um,0.22um.0.45um etc.not suitable for activated carbon filter cartridge(including CTO and UDF filter cartridge),please notice that. 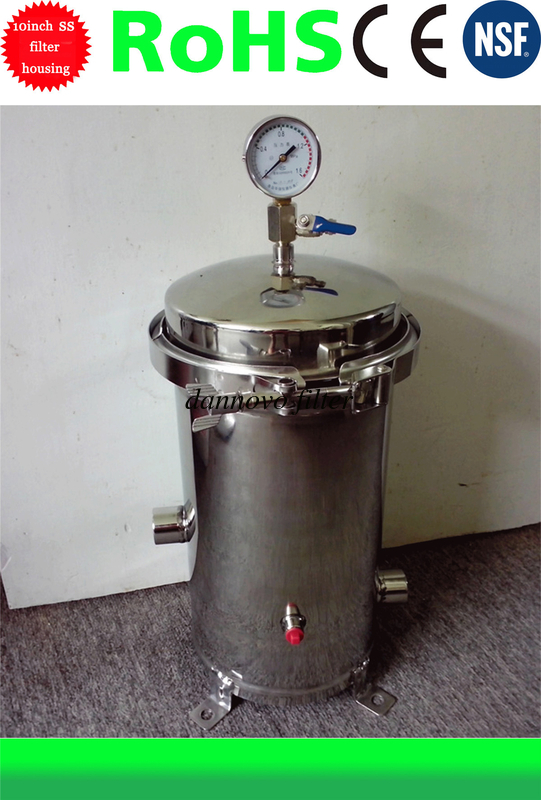 4.Material: Made up of stainless steel 304 or 316. 5. Humanized structure design , easy to operate and maintain. 10. Surface Treatment: honed, polishing, electrolytic polishing. 12. 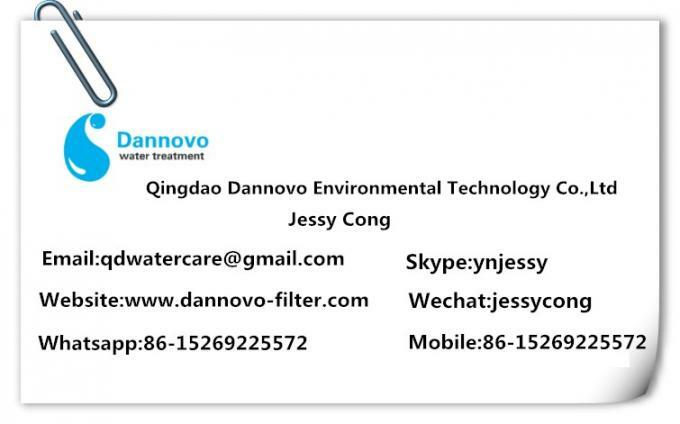 Application: Electroplating, Medical, Waste water treatment, etc.